Straight Line Logic is going to take a victory lap here, both for itself and the alternative media. SLL posted its first skeptical article about Russiagate, “Plot Holes,” on February 26, 2017, a little over a month after President Trump took office. That skepticism never wavered, and before long we were saying the story was a fabrication. SLL posted a number of its own articles and featured many more by other Russiagate skeptics, virtually all of which came from the alternative media. The Mueller report has been submitted and there will be no further indictments. After two years all Mueller has are process crimes and absolutely no evidence of collusion. It’s now obvious that Russiagate was a concoction. From the moment the Special Counsel investigation into Trump-Russia collusion began, we’ve been presented with a portrait of Robert Swan Mueller III as a man of unassailable character, a straight shooter, as impartial as can be. But Mueller was director of the FBI for 12 years (2001-2013), he was the king of the spies. So why should we believe Mueller is a man of such unassailable character when he rose to one of the very top ranks in intelligence? It doesn’t make much sense, except of course it’s what politics and media – and intelligence- want us to believe. It may not make sense, but boy, does it work. And then at some point obviously you have to wonder why Mueller got the Special Counsel job on May 27 2017. Because of that unassailable character, we were told at the time. But if that doesn’t apply to Pompeo, why would it be true of Mueller? And why Mueller while there were strong links to US intelligence that would obviously have to be probed by the counsel (but were not). The summit between Vladimir Putin and Kim Jong-un is over. And their message was clear. The U.S. is welcome at the negotiating table but they are not necessary to resolving the situation. Russia, however, is. We are going to discuss the situation with the US. Russia is always open on this – there are no conspiracies. More than that Kim Jong-un personally asked us to inform Washington of his position and the issues he wants to ask about. What Kim has done is elevated Russia and Putin to the level of mediator between North Korea and the U.S. Russia is now an equal partner in the process. And the U.S. has been diminished in its position in these talks. As I said yesterday, I expected something big to come from this meeting and this was it. Kim is no longer willing to talk with the U.S. directly and they must go through Putin and his staff of professional diplomats to do so. This is the kind of statement that is completely counter-productive and Huntsman knows it. It betrays the kind of thinking that led us to this point. In fact, it is now exactly that kind of thinking that is precluding a settlement with North Korea. And that’s exactly what John Bolton wants and Trump isn’t strong enough to see the situation for what it is and rein in his foreign policy staff. Don’t believe that Russiagate has concluded. Indeed, it may have only just begun, Robert Bridge writes. Coming just days after the release of the anticlimactic Mueller Report, Julian Assange was deprived of asylum and arrested at the Ecuadorian embassy in London, where he now faces extradition to the United States. 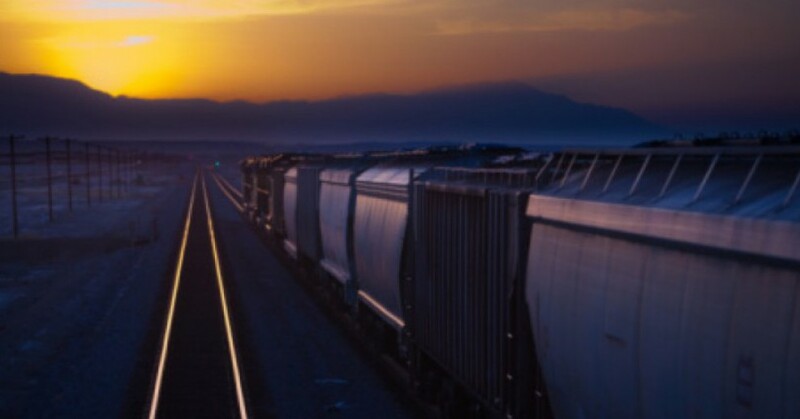 Was the timing of this dramatic move a mere coincidence, or is something else going on? The WikiLeaks founder and editor was dragged into the blinding light of London just 30 days after the IMF approved a $4.2-billion loan for cash-strapped Ecuador, and 18 days after the conclusion of the two-year Robert Mueller investigation, which failed to unearth any trace of Russian collusion. Hang on, that’s not all. One day before Assange lost his asylum, Attorney General William Barr told US lawmakers that he believed the Trump presidential campaign was spied on during the 2016 election. “I am reviewing the conduct of the investigation and trying to get my arms around all the aspects of the counterintelligence investigation that was conducted during the summer of 2016,” Barr told a House panel on April 10, one day before Assange’s apprehension. Last but not least, Chelsea Manning, the former US Army intelligence officer who leaked some 750,000 documents, videos, diplomatic cables, was sent back to prison for refusing to testify before a grand jury against WikiLeaks and its founder Julian Assange. 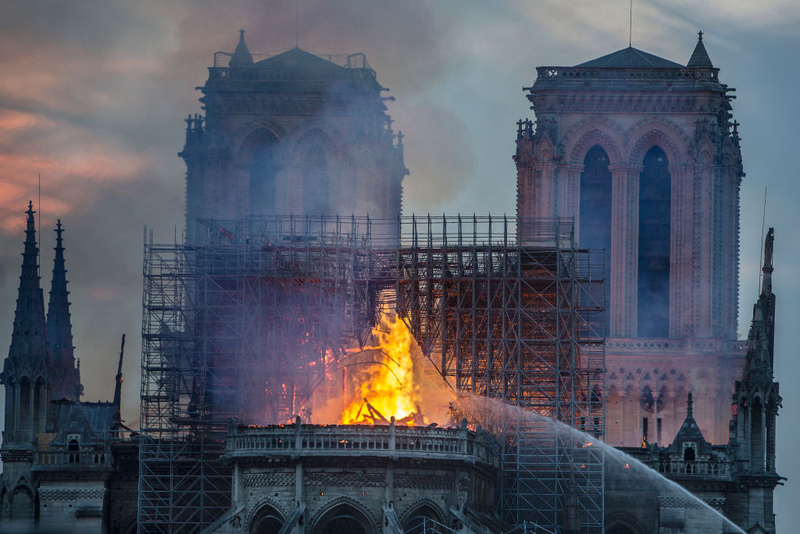 Barely an hour after the flames began to rise above Notre Dame — at a time when no explanation could be provided by anyone — the French authorities rushed to say that the fire was an “accident” and that “arson has been ruled out.” The remarks sounded like all the official statements made by the French government after attacks in France during the last decade. The Notre Dame fire also occurred at a time when attacks against churches in France and Europe have been multiplying. More than 800 churches were attacked in France during the year 2018 alone. Churches in France are empty. The number of priests is decreasing and the priests that are active in France are either very old or come from Africa or Latin America. The dominant religion in France is now Islam. Every year, churches are demolished to make way for parking lots or shopping centers. Mosques are being built all over, and they are full. The fire that destroyed much of the Notre Dame Cathedral in the heart of Paris is a tragedy that is irreparable. Even if the cathedral is rebuilt, it will never be what it was before. Stained glass windows and major architectural elements have been severely damaged and the oak frame totally destroyed. The spire that rose from the cathedral was a unique piece of art. It was drawn by the architect who restored the edifice in the nineteenth century, Eugène Viollet-le-Duc, who had based his work on 12th century documents. First, let me make it clear; I consider Julian Assange to be a heroic figure, a true journalist in an age when there aren’t many of them left. The fact that anyone considers him to be a traitor, and that he faces possible imprisonment, tells us all we need to know about the level of tyranny and corruption we face. But Julian Assange isn’t perfect. He has said publicly that “I’m constantly annoyed that people are distracted by false conspiracies such as 9/11…” For someone who has exposed a good amount of deep state chicanery, Assange evidently hasn’t expended much effort at researching the absurd fairy tale of 19 crazed Arab hijackers. Donald Trump, in yet another of the incalculable examples he’s provided to show that he’s a certified member of the swamp, laughably reacted to Assange’s recent arrest by saying he “knew nothing” about Wikileaks, and that it was “not my thing.” Trump claimed to “love Wikileaks” during his 2016 presidential campaign, and some have tabulated that Trump in fact mentioned it nearly 150 times. 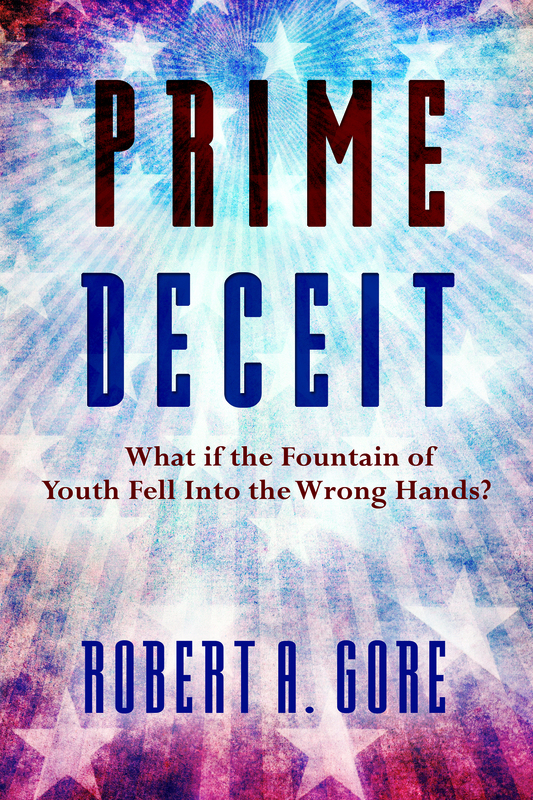 Order Prime Deceit today, the paperback or the Kindle download.